We have had an exciting month with our process of finding an organization. I debated what to tell you and how much because once you say it and it doesn’t happen, it can make it a little bit more difficult to move forward. However, we want to be completely open in this process with those who are supporting us so that you can continue to pray and we can praise God in all His blessings together! So, we update you with great praise in the Lord and with understanding that He can change our plans at any second. We found an organization and we are starting the application process. The organization is Adventures in Missions (AIM). We had both worked with them in some form before but never considered them for long term missions because they are predominately known for their short term trips and trips such as the World Race. We actually have a friend who went on the World Race and then started to work for AIM, and she is the one who informed us that they were developing their next phase as a organization to support long term missionaries. It is exciting to have conversations with the staff and director and see God working through these conversations. We have been sending questions to several organizations over the last 3 months and there was always something that was not matching: lack of member care, in the wrong city, only working with church planting, etc. God has continually showed us that AIM is the organization through answering all our questions, relieving our fears from the past, showing flexibility, by allowing the possibility to completely follow our call of discipleship, providing us with possible leadership roles in the future, and to top it off their home base is located in Gainesville, GA.
Once we have filled out the lengthy application, we will have 3 phone interviews, we will take the Myers-Briggs test, and finally an orientation period before we know if we are accepted. It is a long process. ( Hopefully all goes well and they don’t certify us as insane!) 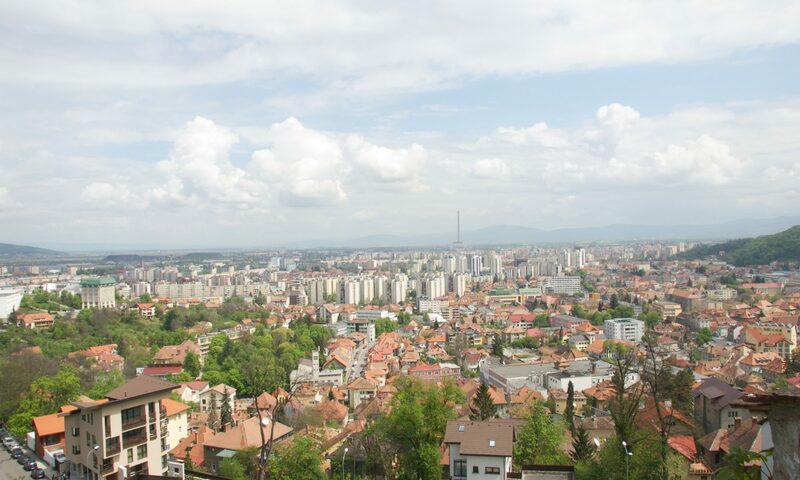 If it does then we will go, learn the language, and then AIM will recruit a team for us to work with in Romania. Thanks everyone for your prayers and investment during this process! We are excited to continue to share with you what God is doing in our lives! In some additional exciting news, Jeff has become a politician! He is running (uncontested) for co- presidency for the Graduate Union of Intercultural Studies with a wonderful friend of ours. 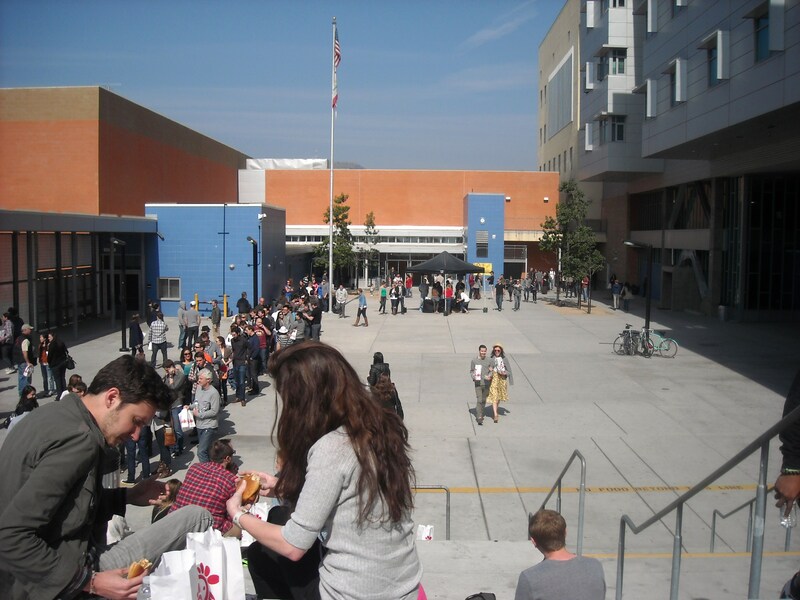 They want to develop strategic partnerships between Fuller and other organizations in LA and globally for graduates and students of the school of Intercultural Studies to get involved with. God is providing great opportunities for us to learn and grow while we are here. Ok, another long post but here if a few pictures from this month that I have neglected to put up on time. Just don’t give up on me yet, I strive to get better at this! We had a lovely Valentines Date! 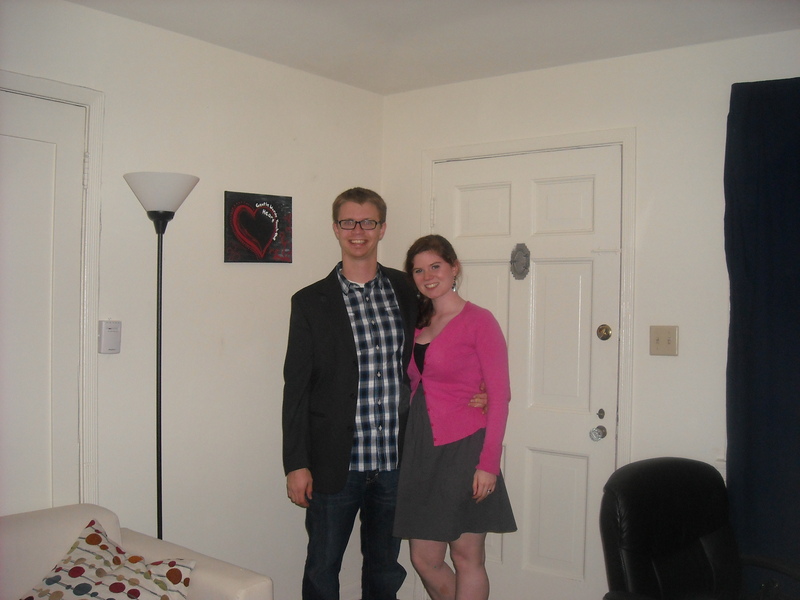 We spent the day together, went out for dinner, and did some dancing! 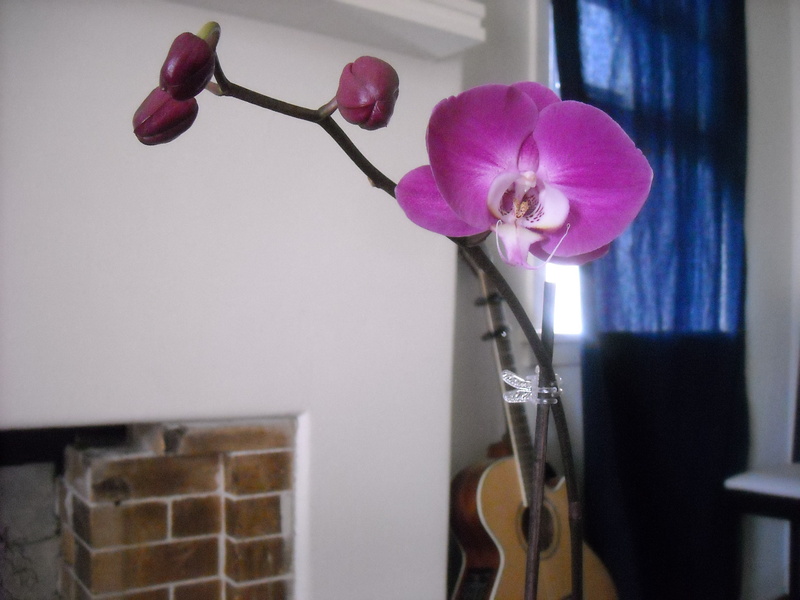 The beautiful orchid Jeff gave me! 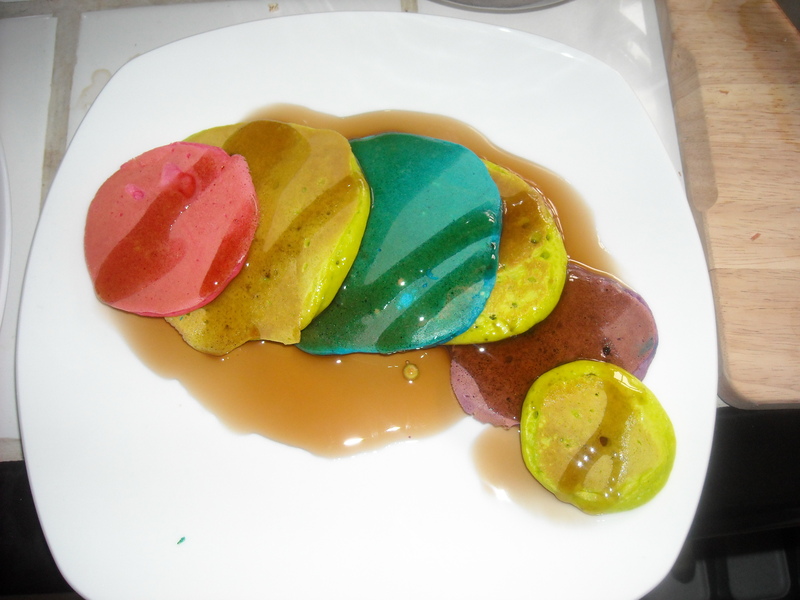 I saw colorful pancakes on Pintrest, but mine didn't look as pretty as theirs. The colors turned a little brown while cooking...and it made the green look really odd. But the blue was the best by far! 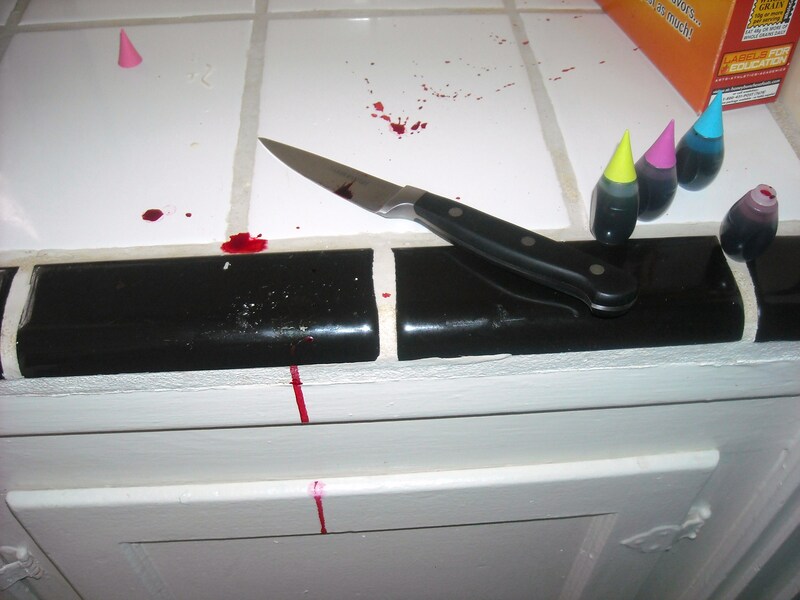 I tried to use the pink but it wouldn't come out, so I tried to open it carefully with a knife. Obviously, that didn't work so well! Jeff was surprised when he came in the kitchen though! Jeff loves this soup so I thought I would share. 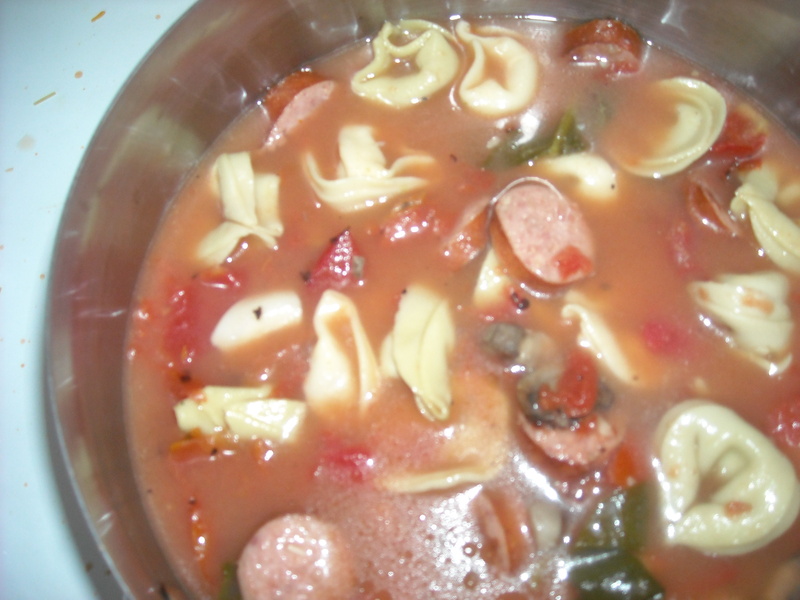 Mix everything but the kielbasa, mushrooms, and spinach in a pot and bring to a boil. Sautee Kielbasa and mushrooms. Add the remaining ingredients and serve immediately. This is the school our church meets in. We were there for the Marriage Connect conference. We had a great time getting to know the other couples in the church because we are the minority, and getting to spend time with each other in praise and reflection or our relationship. 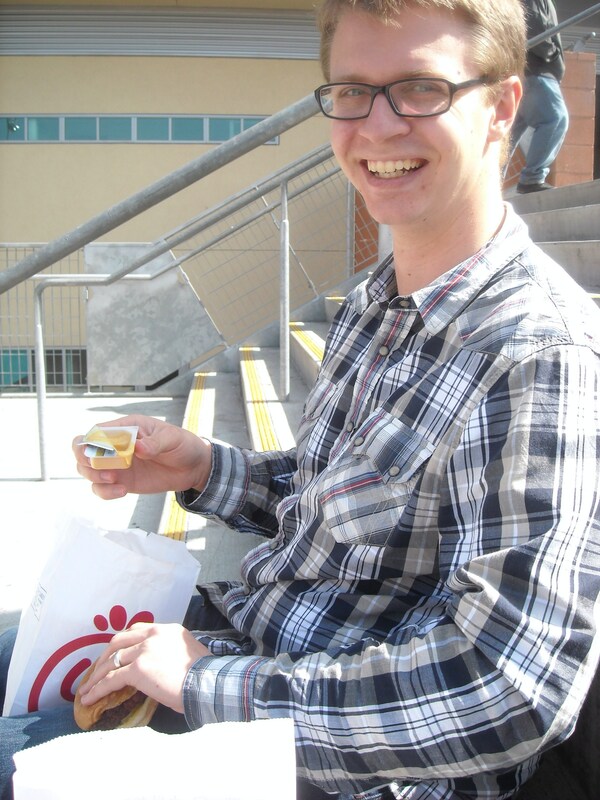 We went to RealityLA for a married conference and Chickfila gave everyone there a free lunch! First time we had it since we move out here. Next PostNext Where’s the Cheese?